In the paper, researchers from the New York University (NYU) School of Medicine identify the most common assumptions about sleep. The team reviewed more than 8,000 websites to determine the 20 most common sleep myths. Then, with the help of a team of sleep medicine experts, they ranked the assumptions based on whether each could be supported by scientific evidence or debunked as a myth, as well as on the harm that the myth might cause. Claims of people needing just five hours of sleep a night and still being perfectly healthy was one of the top myths the team was able to debunk with scientific evidence. 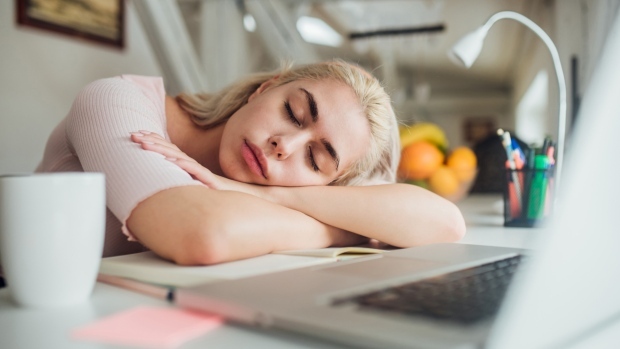 Rebecca Robbins and her colleagues point out that at least seven hours of sleep are needed in order to keep harmful long-term effects of sleep deficit (fatigue, irritability, weight gain, etc.) at bay. They also advise going to bed and getting up at consistent times, if possible. Another common myth identified by the researchers was that snoring is harmless. Although this can indeed be the case, snoring can also be a sign of sleep apnea -- a potentially serious sleep disorder causing breathing to start and stop during the night, and which may lead to heart stoppages. The scientists encourage loud and/or regular snorers to see a doctor. The belief that drinking alcoholic drinks before bed can help people drop off was also found to be erroneous. The experts state that alcohol actually reduces the body's ability to achieve deep sleep, which is necessary to keep people functioning properly.